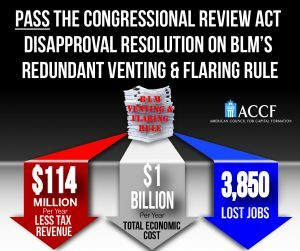 WASHINGTON, DC – The American Council for Capital Formation (ACCF) has launched a social media, digital, and print ad campaign urging the U.S. Senate to pass the Congressional Review Act (CRA) Disapproval Resolution repealing the Bureau of Land Management’s (BLM) duplicative and costly venting and flaring rule. The campaign is focused on Washington, D.C., West Virginia, Ohio, Tennessee, Colorado, Indiana, and North Dakota. 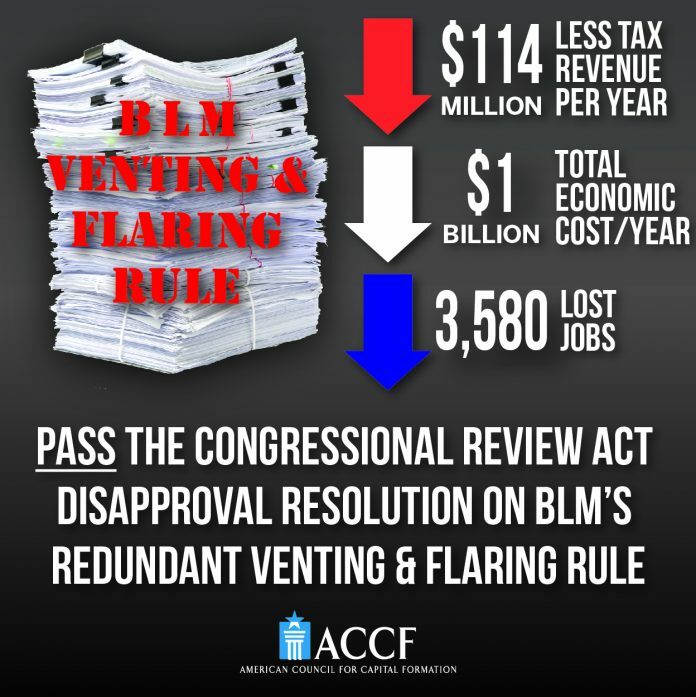 Last month, the House voted 221-191 to overturn BLM’s venting and flaring rule using the CRA. 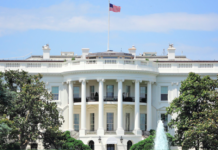 The Senate is expected to take up the measure in the coming weeks. The BLM rule was one of the midnight regulations set in motion by President Barack Obama last year. 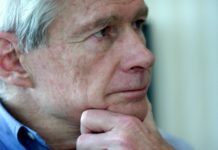 But the rule conflicts with effective state regulations that are already in place. BLM’s rule would impose an enormous cost on taxpayers and the broader economy. 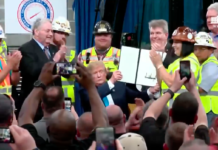 A recent economic analysis found that it would eliminate thousands of jobs, impose costs of just under $1 billion annually and eliminate about $114 million annually in federal and state taxes. Click here for more on BLM’s duplicative and costly methane rule.